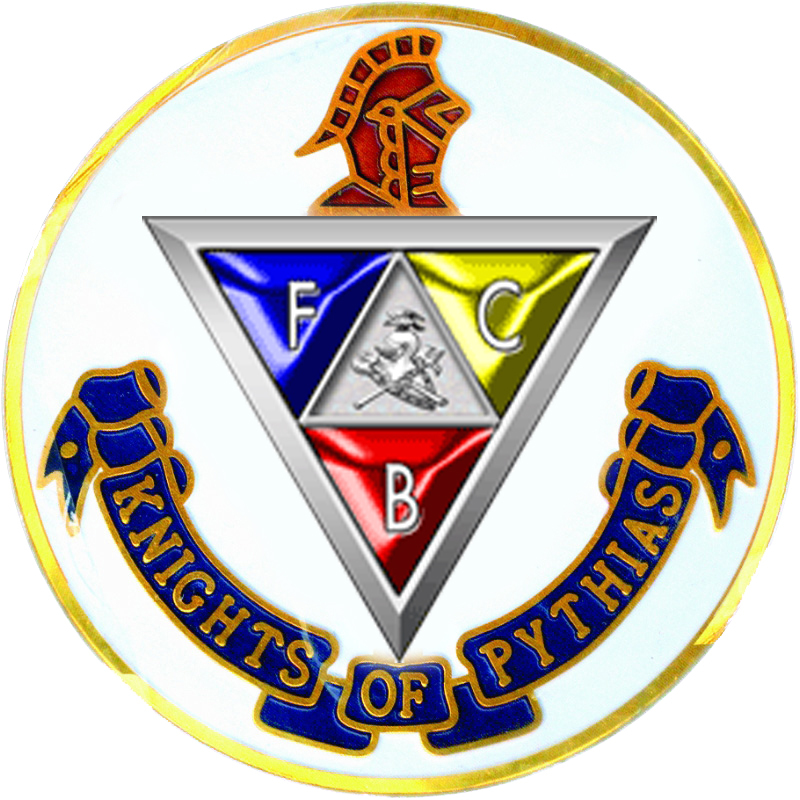 The Order of Knights of Pythias is an international, non-sectarian fraternal order, founded in February, 1864 in Washington, DC. Justus H. Rathbone founded the order based on the principals of Fraternity, Charity and Benevolence as a means to heal the wounds between the North and South, relieve suffering and promote friendship among men. After nearly 151 years in New Jersey, Pythian lodges across the state continue to work in and support local charities. Member knights raise funds for charitable endeavors ranging from the American Cancer society, Food banks, Cystic Fibrosis, Diabetes Research Foundation to veterans organizations and Autism Speaks. Local lodges run fundraising events, provide benevolent benefits to members as well as gather for picnics, dinners and other social occasions with families and guests.